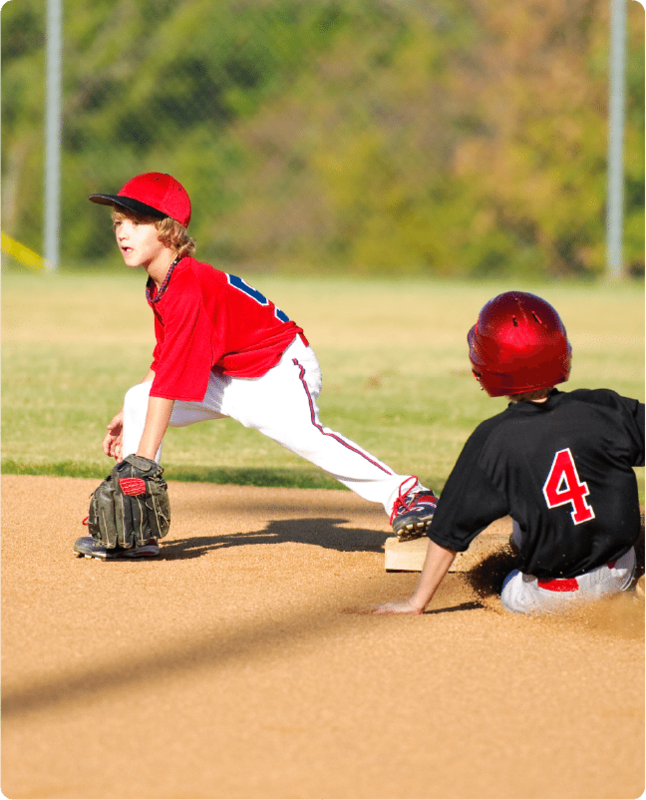 Welcome to our 2019 T-Ball & Girls Baseball Information Page! Registration for our T-Ball/ Learn to Play (4-6) will open on March 1st. The program begins on May 27th and will run for 10 sessions. We have created a once a week program that will take place on Monday evenings (5:30pm and 6:30pm) at Woodvalley Field or at Ohr Menachem Park. Unlike other programs, we have trained technical instructors running each session. This gives our program a distinct advantage, over ones that rely strictly on volunteers. We will focus heavily on developing skills for each player, while still having lots of game play. Early Bird registration opens on March 1st, and the price is $160 till March 25th. Regular price is $190. **Please note that start times are subject to change +/- 30 minutes depending on registration numbers and need for additional groups. Welcome to our 2019 T-Ball Information Page!